We are growth experts. With nearly eighteen years in business, we remain true to our mission of helping clients develop their organizations, build more effectiveness in sales teams and processes, enhance service levels in the organization, and retain more customers. While we can offer organizations many services, we want to start by talking about you; what is happening now, where do you want to go, and what are some of the obstacles in your way. Many of our clients seem to think that group training sessions are the answer. At CommonWealth, we believe in training but will only provide it once we know the teams are ready to accept it and retain it. We can facilitate that. We do not want to simply conduct training as a futile exercise which goes to waste. Our consultative approach will provide you with confidence that our interactions and training programs will provide enhanced results and will inspire your teams for long term success in sales, customer service, and customer retention. In an initial consultation, we can jointly uncover areas, procedures or process in which you might need help. Talking about YOUR business is OUR business. We do this by analyzing your present situation and what you need to accomplish. Then, we jointly determine and identify the basic areas in which you might need assistance. We identify the primary advisors with whom you might work, as well as affording you the knowledge, experience and presence of our growing alliance of consulting partners. 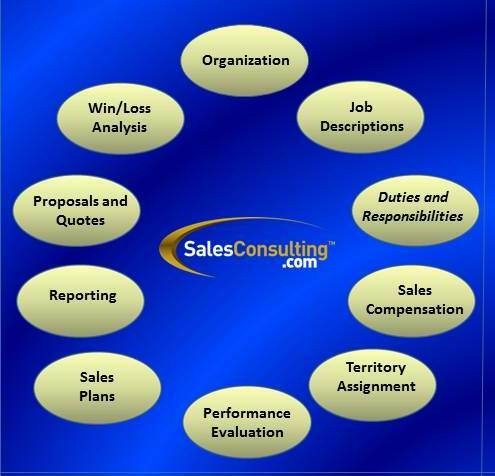 Most commonly, early areas of concentration involve such basic undertakings as sales process analysis, planning, organization structure, compensation, and communications (CRM) with customers and prospects. We customize our approach to start ups, small, or medium size companies. We understand the budget demands of these categories of companies, so we feature cost effective and practical solutions that will fit within the realities of most budgets. In sales consulting, we seek to be unique. Our practice is simple; if we can’t help you, we will find someone who can.